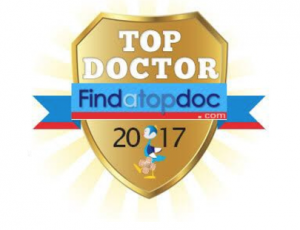 Here at Arizona Natural Medicine ® we support the concept of preventative medicine and recommend that our patient’s do routine annual blood tests. This includes a CBC (complete blood count), CMP (comprehensive metabolic panel), Lipid panel (cholesterol, LDL, HDL, triglycerides), Thyroid panel (TSH, free T3 and free T4) and Vitamin D3. Additional lab tests may be added according to each individual patient’s needs. 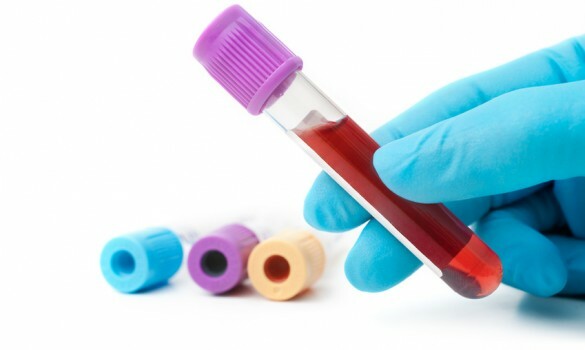 These tests may include but are not limited to: Cardiac risk markers, inflammatory markers, tests for auto-immune disease (ANA), thyroid antibodies, individual nutrient statuses such as folic acid and B12, detailed anemia panels and hormone panels. These routine blood tests are ordered through Sonora Quest or Lab Corp. and are typically covered by insurance. We also have affordable options for patients that don’t have insurance and pay out-of-pocket for lab work. Like many family practice medical physicians, we will refer patients for routine screenings such as DEXA scans, mammography, and colonoscopies. We employ traditional diagnostic testing, such as ultrasound, X-Ray and CT scans when indicated.